President Donald Trump accused special counsel Robert Mueller’s investigation of presidential harassment and hindering his approval ratings in a Thursday morning tweet. Trump’s use of the term presidential harassment harkens to his characterization of planned Democratic congressional investigations into his administration. The president maintains that Mueller’s team is unfairly targeting him and his associates both from the 2016 presidential campaign and within his administration. The president’s comments come as Mueller’s office has begun releasing some sentencing information in relation to his probe. 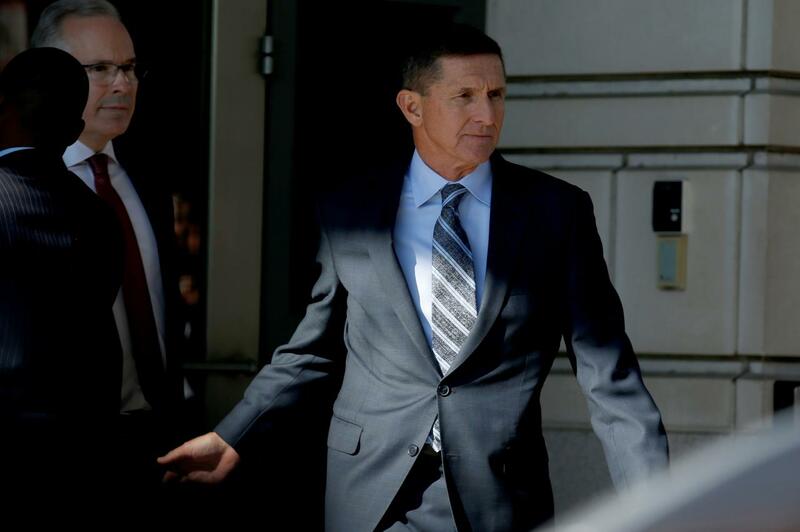 Mueller’s office released a sentencing memo for former national security adviser Mike Flynn Tuesday evening recommending he serve no time in prison. Flynn pled guilty to making false statements to Mueller’s team and spent hours in conversations with federal investigators. Mueller is expected to release more information in the coming days regarding cooperation of Trump’s former personal attorney Michael Cohen and his former campaign manager Paul Manafort.